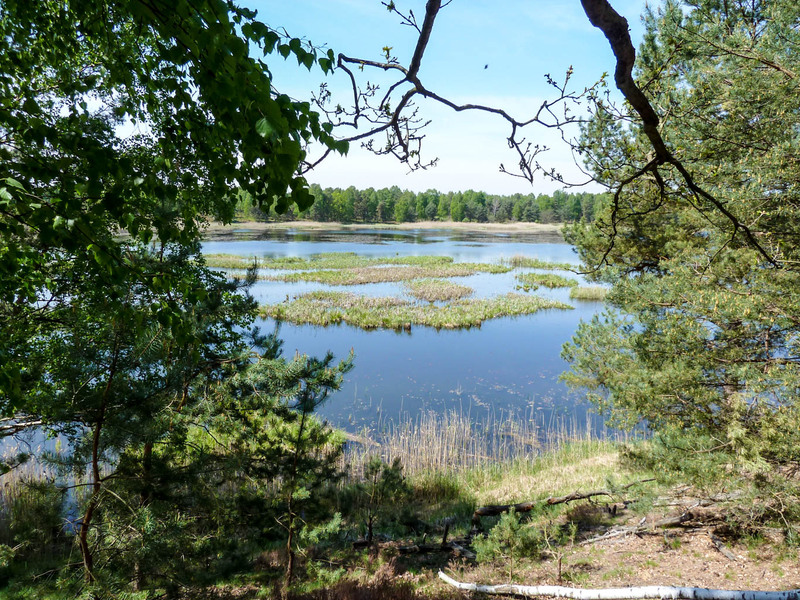 Until to date, the Natura 2000 network, which was set up based on the Birds and the Habitat Directives in the European Union, is the first and only regional biodiversity protected area approach in the world. There has recently been a paper published in the IUCN’s Parks Journal, which assesses some of the Strength and Weaknesses of the Natura 2000 Network from a practitioner’s perspective. Over the 20 years of existence of Natura 2000 most people highlighted its positive achievements for conservation. However the network has a few limitations. In recent years there has been a discussion for instance on whether or not Natura 2000 can accommodate wilderness. The response of the European Commission on this discussion was the publication of a special guidance document on how wilderness areas can be integrated into the Nature 2000. “We expect that the European Commission will soon launch a new wilderness area database, which was prepared by Alterra. This list will indicate how much wilderness is actually covered through the Natura 2000 network” says Vlado Vancura, Director Wilderness Development. Roger Crofts, the author of the study who has quite a lot of experience in assessing management effectiveness of wilderness areas across Europe, listed a number of strengths and weaknesses in his study. One of his conclusions is quite critical about the system. “It is difficult to determine from available statistics whether biodiversity conservation has improved” writes Mr. Crofts. Some elements are in need for improvement to improve biodiversity conservation. At a technical level, there is the need to make sure that the linkages between protected areas are a central part of the system and a whole landscape approach is taken rather than a focus on isolated sites and areas. More fundamental is the need to remove the perverse subsidies to farmers through the Common Agricultural Policy as this actively ignores the role of these actors as stewards of the environment and its natural biodiversity, including Natura 2000 sites. Global Family of the Wilderness Societies!